Thanks to its easy application and gentle exfoliant properties, this cream is perfect for deep cleansing of the skin. It eliminates the dead cells from the epidermis, sweeping them along gently, stimulating microcirculation while moisturising and hydrating the treated areas of the skin. Creamy texture, easy to apply and remove. 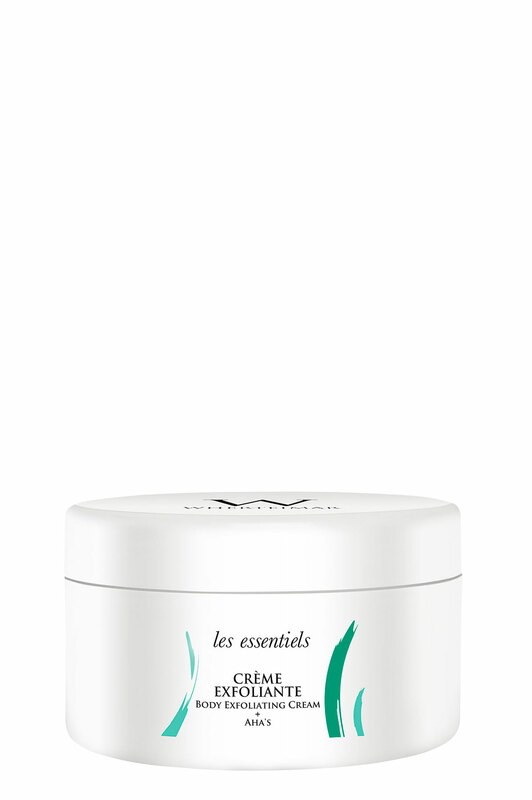 Among its active ingredients, we highlight: avocado oil, amber particles and AHA’s (alpha hydroxy acids).